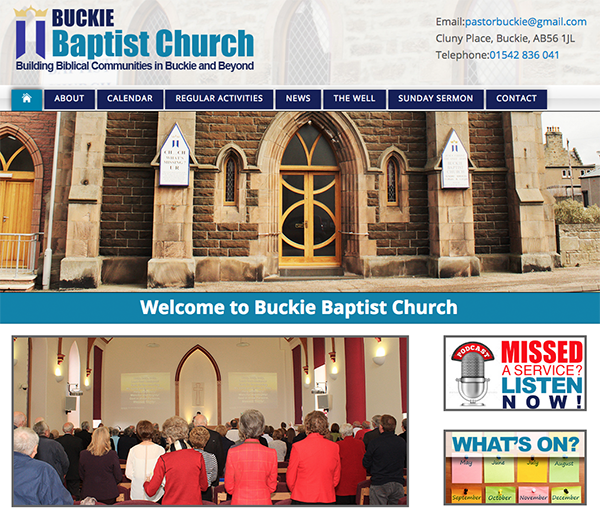 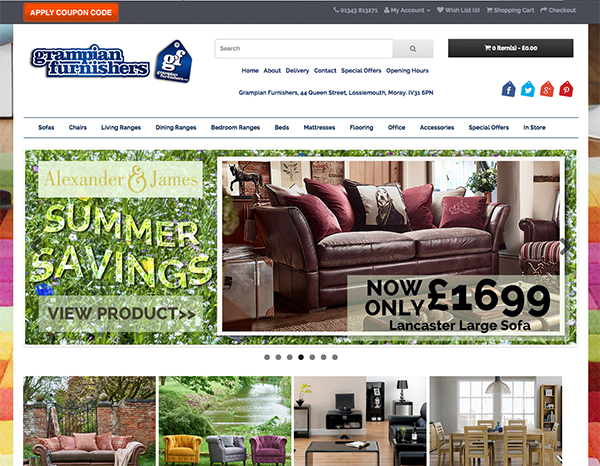 I was asked to give the website a completely new look and build it so that it was compatible with all devices from desktop and laptops to phones and tablets. 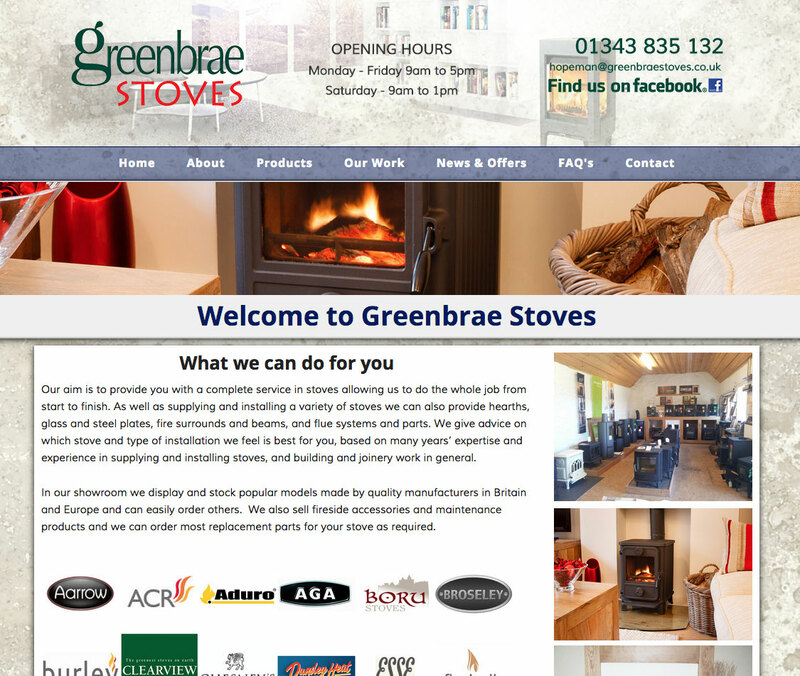 The final design came together nicely and now showcases their amazing quality wood burning stoves. 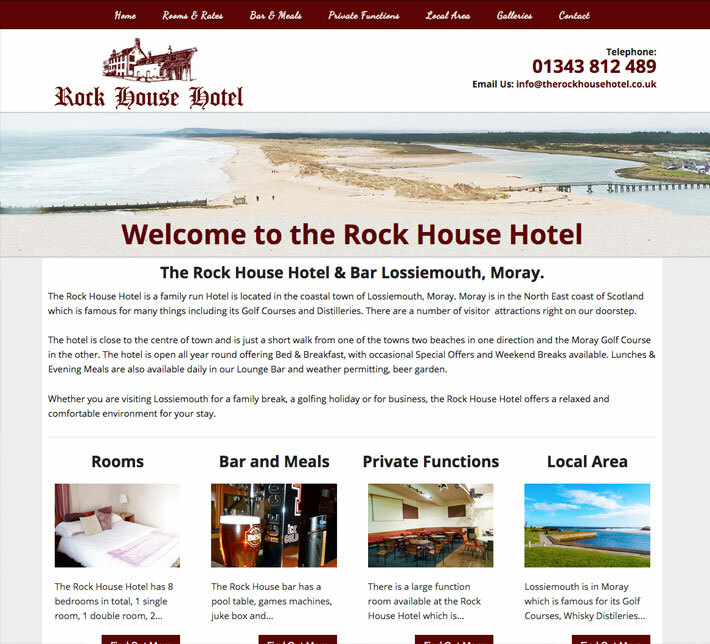 George Skelton of the Rock House Hotel in Lossiemouth asked me to build them a website that worked across multiple devices. 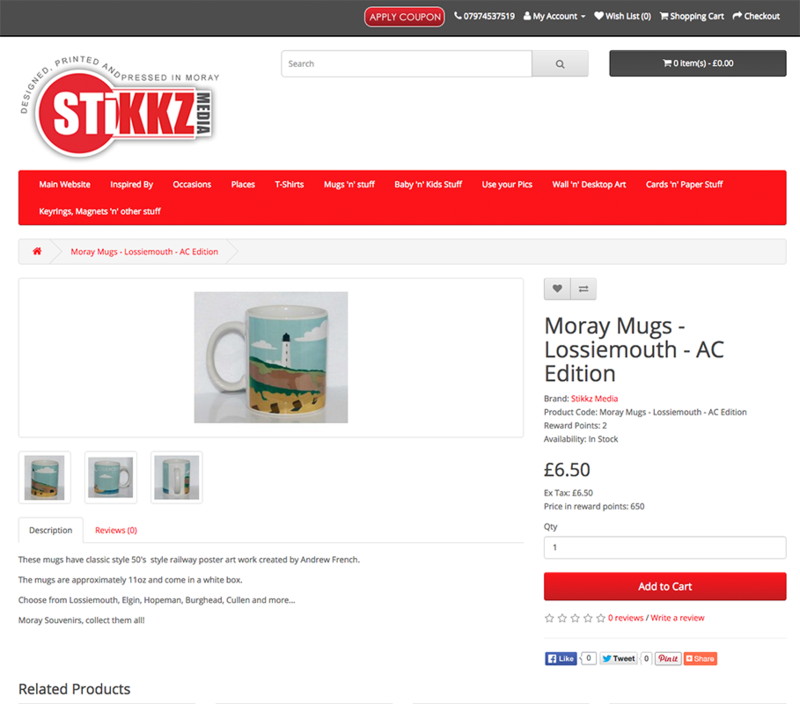 I created the website with an easy to use interface whilst showcasing some of the beautiful view that Lossiemouth has to offer.